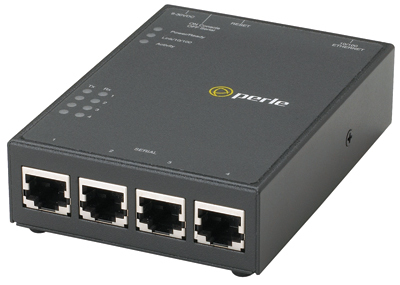 Perle IOLAN STS-D RS232-to-Ethernet Terminal Server provides cost effective serial to Ethernet solution for anyone needs to maintains serial device protocol integrity across Ethernet. DIN Rail Mount Kit DIN Rail Mounting Kit for 4 & 8 port IOLAN SDS/STS wall mount models, all Stand-Alone Media Converters and all Stand-Alone Ethernet Extenders. Two of these brackets are required for the 8 port STS8-D model.